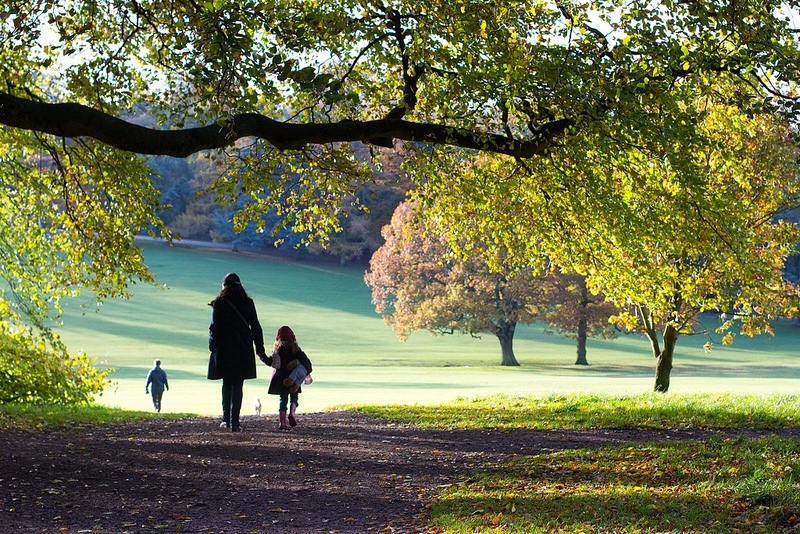 Warley Woods has once again been judged as on a par with the country’s finest parks and the Community Trust that manages the site has heard that it will receive a sought after Green Flag for the fifth year running. One thing that distinguishes Warley Woods from most municipal parks is that it is run by volunteers from the community, and that is one of the park’s major strengths. The Trust know that their success depends on the work of volunteers who freely give their time and extend their thanks to everyone who has made this possible, from those members of the community involved in running the park day to day, to those members of the public who just pick up litter to help keep the park looking good. The Trust would also like to thank Sandwell Council for their support. The Green Flag Awards are assessed by independent external judges And they recognise and reward the best green spaces in the country. Sites are judged against eight criteria: a welcoming place; healthy safe and secure; clean and well maintained; sustainability; conservation and heritage; community involvement; marketing; and management. Brilliant Bearwood…….Warley Woods……..quite literally the ‘Peoples’ Park’…..run by the people for the people of Bearwood to the West of Birmingham along the A456 Hagley Road, towards M5 J3…..Give us a visit….Bearwood is always welcoming! Congratulations Warley Woods! And very well done to the trust for all their hard work. I’ve been going to the Woods all my life and now my grandchildren enjoy it too, what a wonderful open space we are blessed with. This is my local park and I love it there – so glad it’s getting the praise it deserves!